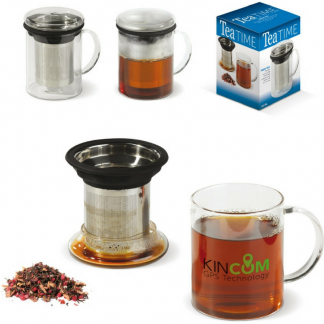 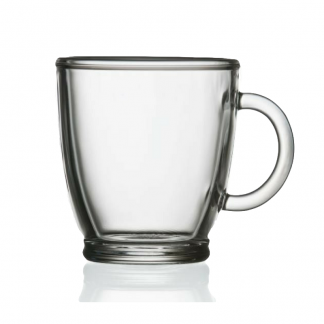 Here you will find a great range of personalised coffee glasses, perfect for serving any kind of hot beverage. 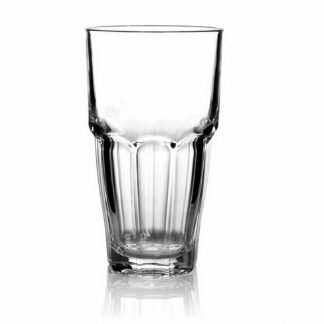 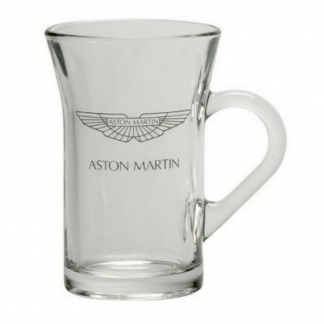 Whether you are a café, restaurant hotel looking to raise your brand awareness, we have the glass to do just that. 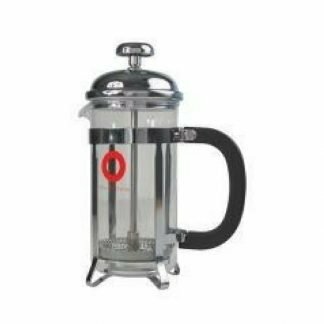 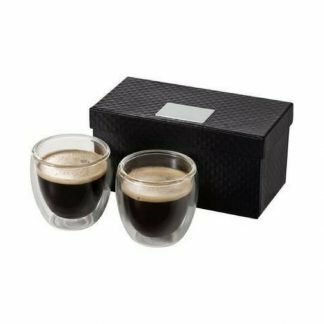 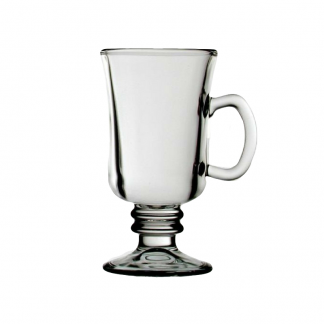 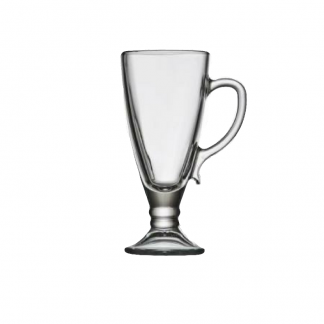 Our range consists of standard glass coffee mugs, promotional latte glasses, customised Irish Coffee glasses and personalised hot chocolate glasses. 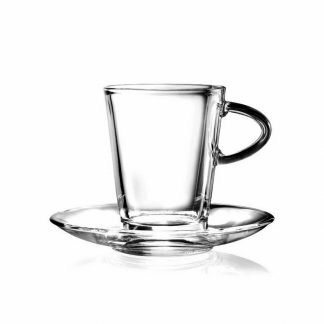 We also have contemporary coffee glasses with handles and saucers. 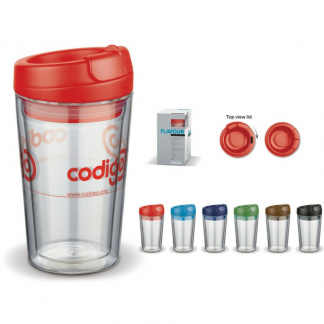 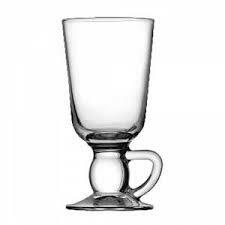 If you are on a budget, you will find our branded coffee glasses appealing. 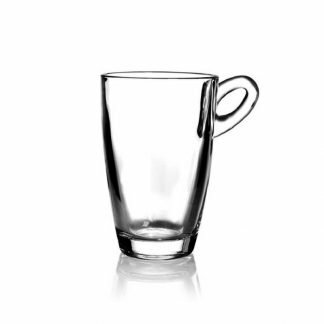 Furthermore, all of our coffee glasses can feature your logo by means of an etch effect or printing in 1 up to 4 colours.